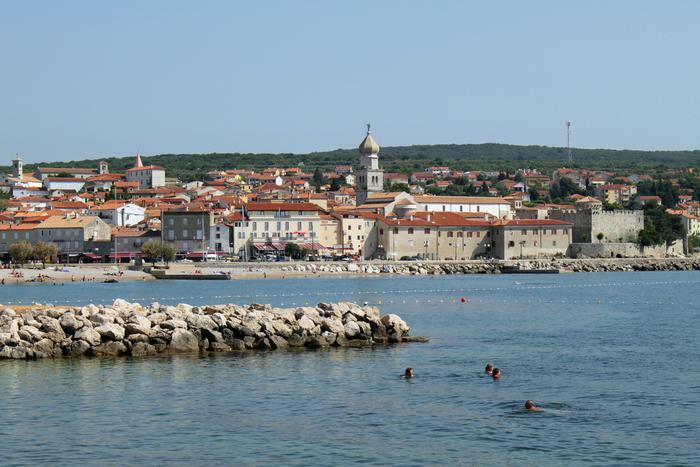 Although the tourist season is over, Krk is still a lively place. Krk island was a host of Ride for Peace manifestation held in the cove of Punat from 23rd till 26th of September. It included a free wakeboard school for students from Krk island held by Krk Wakeboard Club. The school lasted for four days during which the children had a chance to learn how to ride wakeboard, skateboard, water skiing, or even a high demanding kneeboard. Water sports such as wakeboard and water skiing are very popular at the Krk island so if you would like to have a try you have many Krk sport clubs at your disposal. Late, less crowded season and its mild, sunny weather are ideal for gaining new skills and having adrenaline fun.